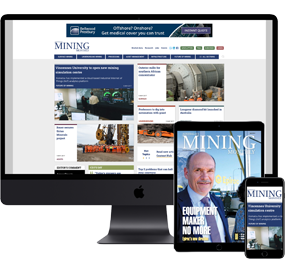 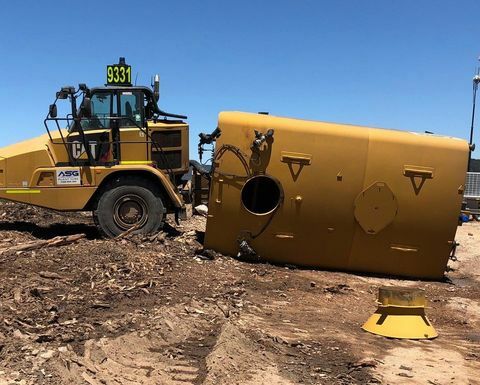 THE NEW South Wales Resources Regulator has warned mines that operate articulated vehicles to review operating parameters after a dangerous incident at an open cut mine where a water cart rolled. 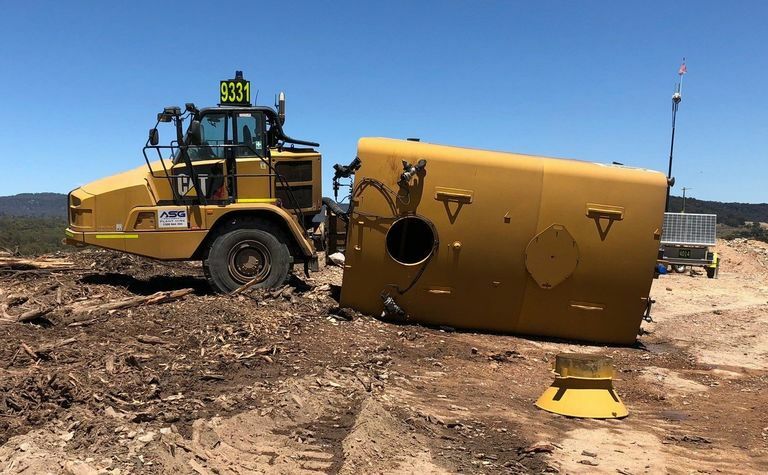 The NSW Resources Regulator has issued a warning over articulated dump trucks after a water cart overturned at a NSW open cut coal mine. 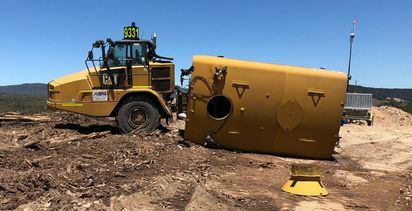 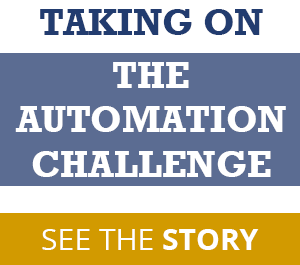 The water cart was reversing at low speed and turned slightly when the rear wheel rode up onto a dozer rill, causing the tank to roll onto its side. 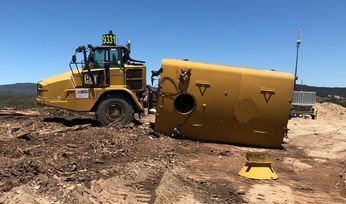 The worker was assisted from the vehicle and did not appear to sustain any significant injuries.